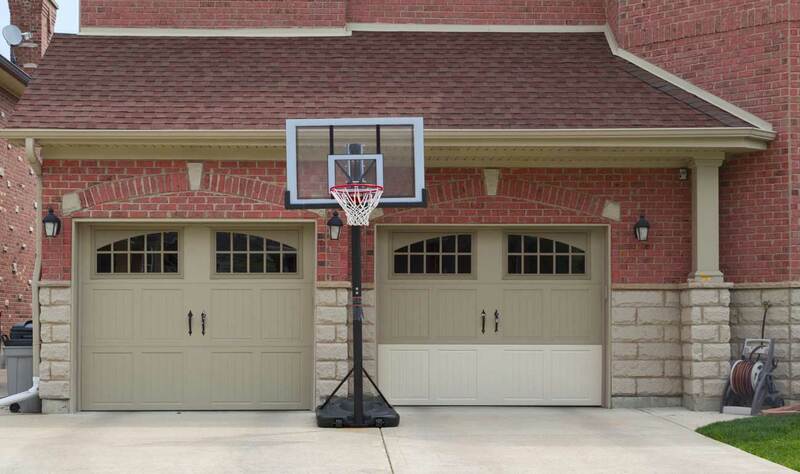 Most of the garage doors run on electricity. If the power goes out, then your car is stuck in that garage. However, there is a trick that most people do not know about. You will find a cord with a red handle hanging down the guide track. It is a kind of manual override. Once you pull this cord you will be able to open and close the door manually. 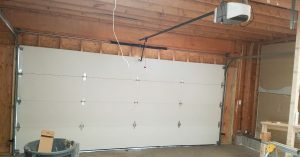 Sagging garage door is another problem in case of old wooden garage doors. They can make opening your garage door harder day by day. What you need to do in this situation is install tension rod diagonally on the backside of the door. They are placed from top to bottom corners and at a turnbuckle you can tighten the rods to straighten out the doors. How do know there is a problem? 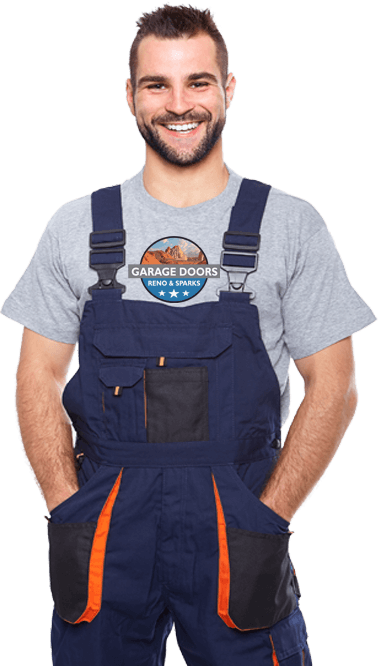 Garage door problems are problems that will definitely come into notice. The first sign that you will find is that it would become difficult to open and close the door. 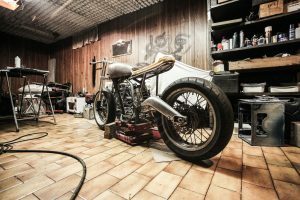 This is the time when you have to realise that your garage doors need repairing. Another sign that should get your attention is when your garage door does not close properly. Suppose when you close the door and still there is some gap left then you might have a garage door problem. There are also cases where your garage door will not lock. This is a problem that you need to care of immediately because you are parking your dream car in that garage which is now in danger. How to learn to solve garage door problems? Most of the things you will be able to find out on the internet. 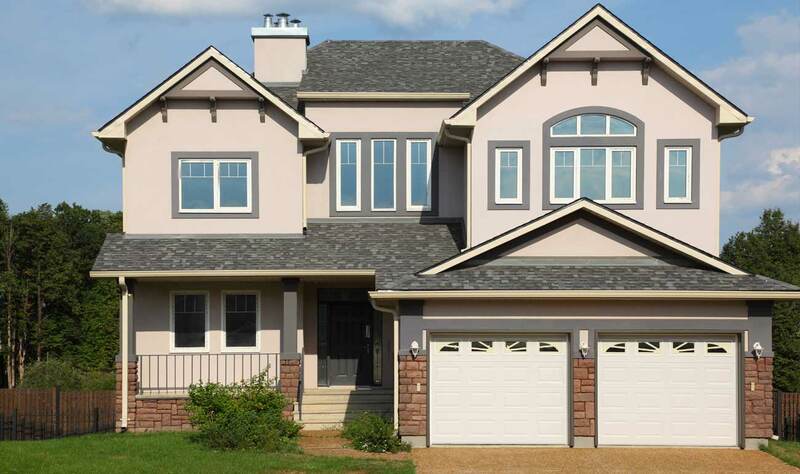 However, when you are installing your garage door there is a manual given to you which will help you quite a bit about the mechanism of the particular door installed in your garage. This will help you solve most of the minor problems because everything is explained in details in such manuals.